Community Forklift is seeking a Community Outreach Coordinator to work with a growing nonprofit. This is a full-time position (30 + hours). Some weekend availability required. • Knowledge and enthusiasm for community service, social work, client services, and community organizing. Work or volunteer experience required (career-changers and recent graduates with related extracurricular activities are welcome to apply). The Community Outreach Coordinator (COC) is responsible for coordinating Community Forklift’s community giving programs. o When requested, attend events and conferences that highlight community resources, and network with social service agency representatives. 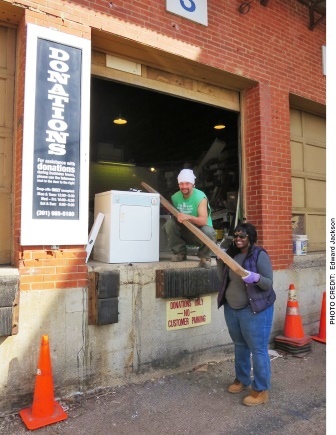 Community Forklift is a nonprofit reuse center for home improvement and architectural salvage. 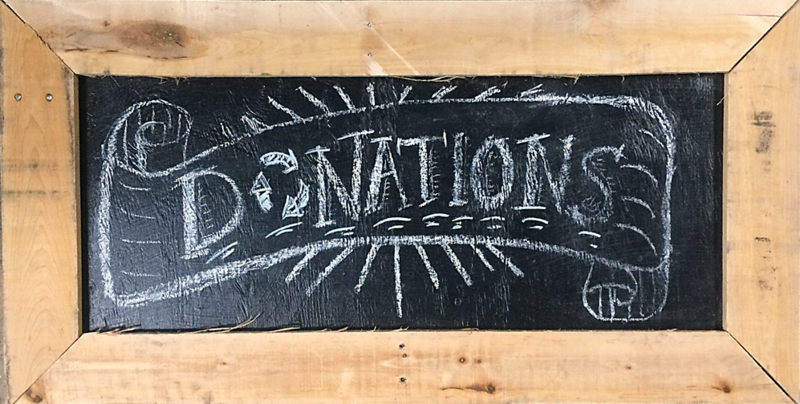 The store accepts donations of new, gently-used and vintage building materials; these donated renovation supplies are then made available to the public at low prices and donated to neighbors in need and local nonprofits. Our goals are to encourage community revitalization by making repairs more affordable for low-income individuals, homeowners, small businesses and nonprofits; keeping reusable items out of landfills and reducing demand for virgin material; educating the public about reuse; and creating local green jobs and economic growth. We are proud to be located in the Port Towns area in Central Prince George’s County, which is receiving national attention for its growing green business sector. Community Forklift is just outside Northeast DC, near the Hyattsville Arts District and easily accessible from I-295, Kenilworth Ave, and Route 1 (Rhode Island Ave.). The warehouse is very close to the Northeast Branch Bike Trail and within walking distance of several bus lines and a UMD shuttle stop. Community Forklift is a fun place to work! As part of small, but growing organization, you will learn first-hand about the challenges of running a green nonprofit business; you’ll gain experience in a wide variety of areas; and you won’t be stuck behind a desk all day. 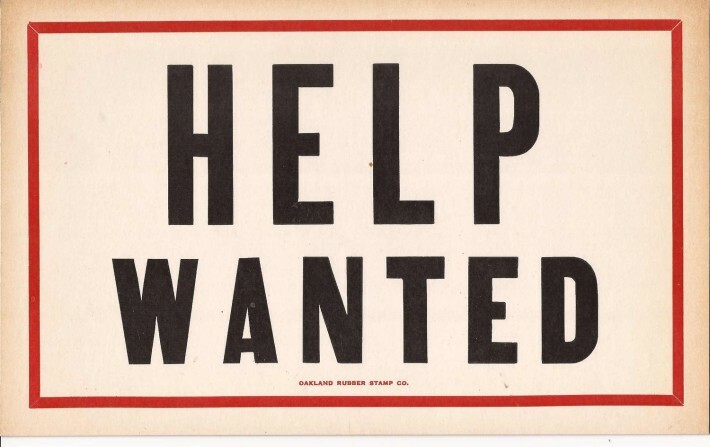 Send a résumé, cover letter and three (3) professional references to: Community Outreach Coordinator Position, c/o Community Forklift, 4671 Tanglewood Drive, Edmonston, MD 20781, by fax to 301- 985-5182, or to COOCommunityForklift(at)gmail.com. No phone calls, please.